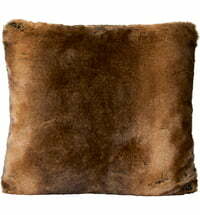 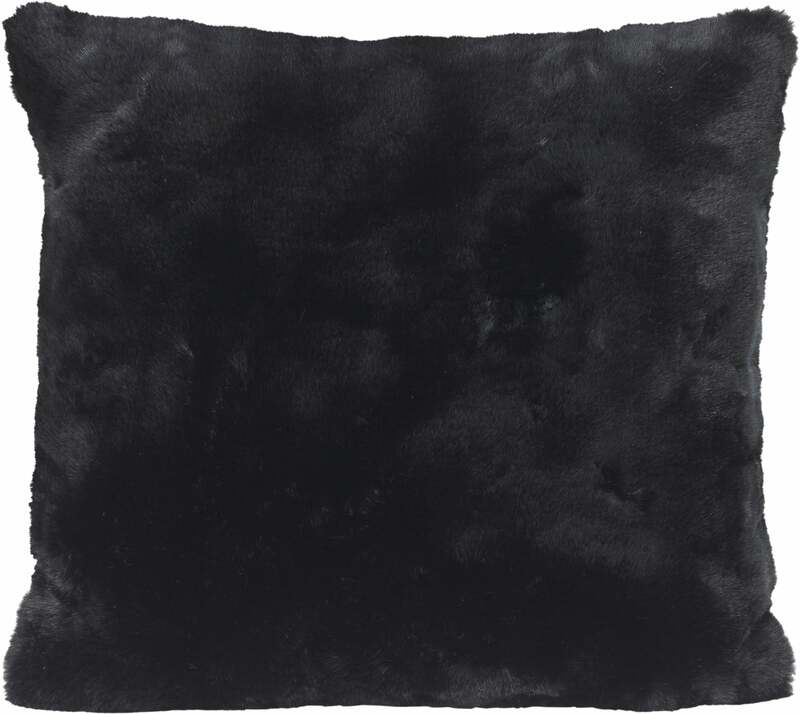 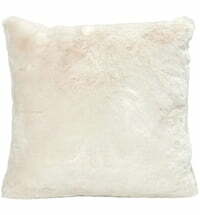 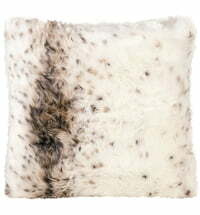 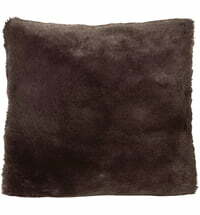 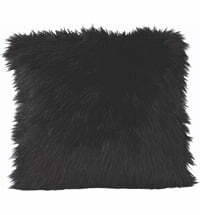 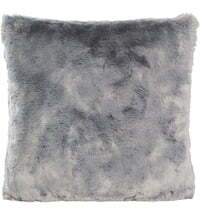 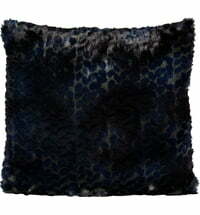 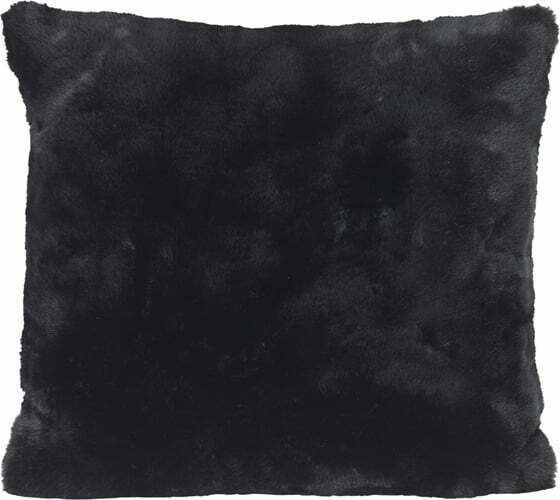 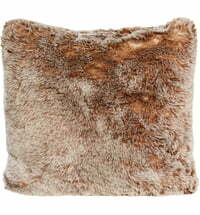 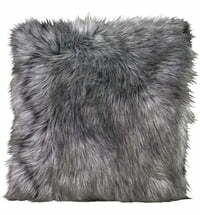 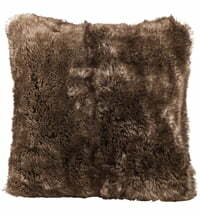 The "Black seal" pillow by Winter Home is very soft and cuddly. 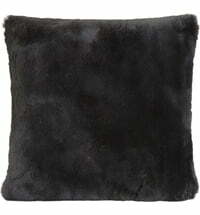 The black faux fur mimics the appearance of a black seal's coat deceptively well. 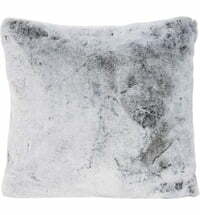 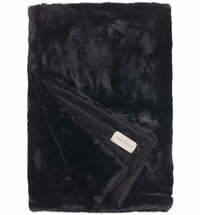 Synthetic fibres make the "Black Seal" pillow especially easy to care for. 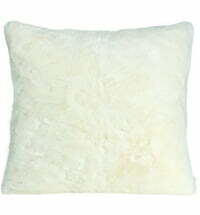 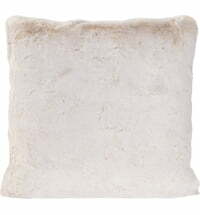 The Pillow holds its form with the 70% PES fibers and 30% PU Sticks.